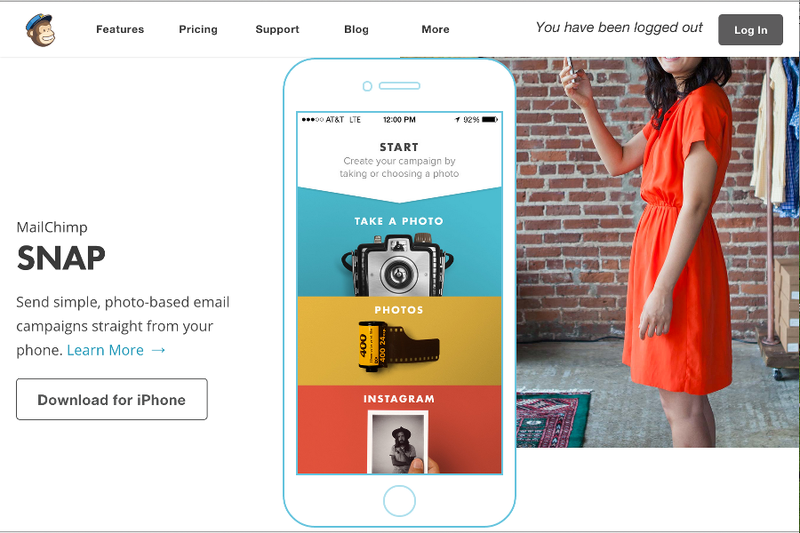 We 3x'd our users in 6wk with these 18 Growth Hacking Apps! In today’s overwhelmingly digital and connected world, almost everyone is competing for a place on the web. Just as David found a way to take down the mighty Goliath, startups and small businesses must find the right tools to grow their businesses and effectively compete against the digital marketing budgets of corporate giants. One thing is clear, a slingshot and a few stones isn’t going to cut it in today’s digitized world, but with a strategic mind and these 18 growth hacking tools, we believe there’s no limit to how big you can grow! In the last two months, we’ve used these tools to grow our social media channels from 2,700 fans to well over 9,000, and what’s more, we’ve had even greater success on our SaaS listing and comparison platform! 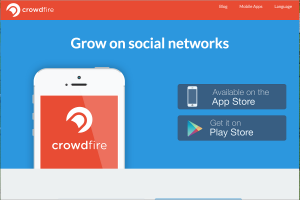 One of the best tools to rapidly grow your followings on Twitter and Instagram, Crowdfire is a friend management app that makes it extremely quick and easy to follow, unfollow, see followers, see unfollowers, copy other accounts’ followers, and send automated direct messages to new followers. Crowdfire was undoubtedly a major contributor in helping us to double our Twitter followers from 4000 to 8000 in just under 6 weeks. 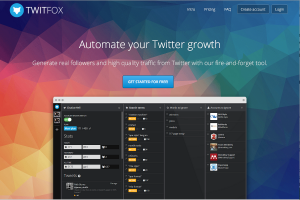 Another useful tool that helps boost Twitter followers and engagement, Twitfox is a Twitter management tool that automatically favorites and retweets tweets that contain pre-selected keywords and phrases relevant to a business’s niche. The super package at $30 per month claims to allow users to gain an average of 500 to 1480 followers each month. In our first month using the package we gained close to 650 new followers. With all the new Twitter followers you’ll be pulling in from Crowdfire and Twitfox, you’ll want to make sure you have great content to share. 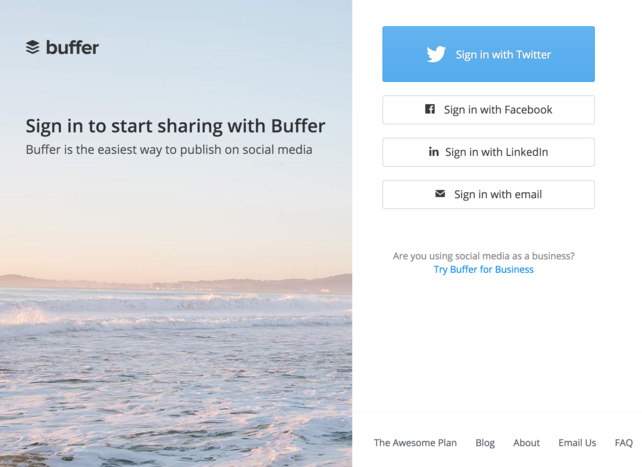 Buffer is a social media management platform that gives users the ability to share and schedule posts across multiple social media channels in just a few clicks. What’s more, Buffer will provide your business with great content recommendations alongside an analytics tool to assess and refine the effectiveness of your posts. 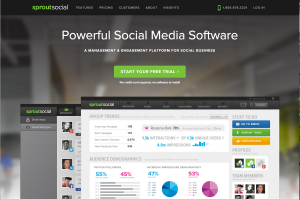 Sprout Social allows you to go even deeper into understanding your social media performance with increasingly detailed analytics, the ability to monitor incoming social media messages, and collaborative features that allow social media tasks to be shared amongst team members. As your business begins to grow, it’s highly likely that a string of blog posts, startup listings and social media shares will have backlinks to your site popping up throughout the web. 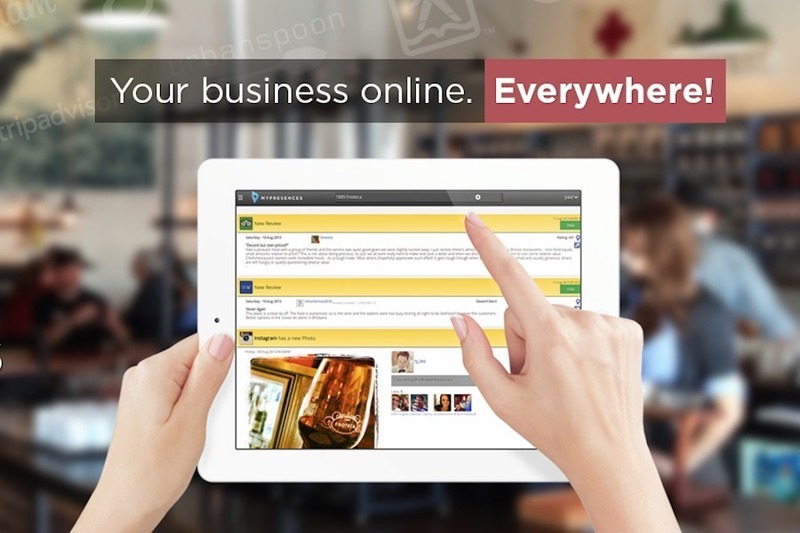 MyPresences discovers all the places your business is located and then alerts you when any changes take place. With this feature, its never been easier to keep track of and manage your online reviews, ratings, listings, posts, etc. 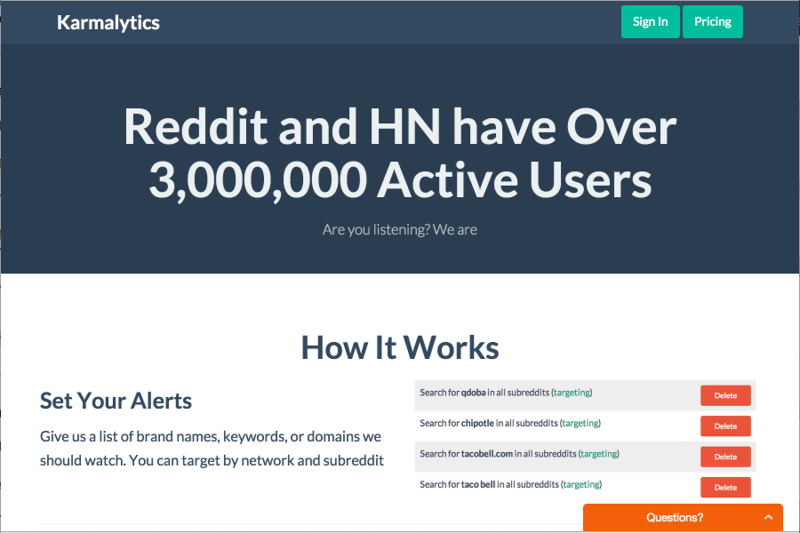 For all you Karma junkies out there, Karmalytics is a new tool to help you get your business involved in the Hacker News and Reddit conversations you care about. Karmalytics tracks brand names, keywords and domains across these sites’ 3 million active users, making life as easy as possible for the social media moguls amidst us. Finding great content to share or write about can be tricky, not to mention time-consuming. 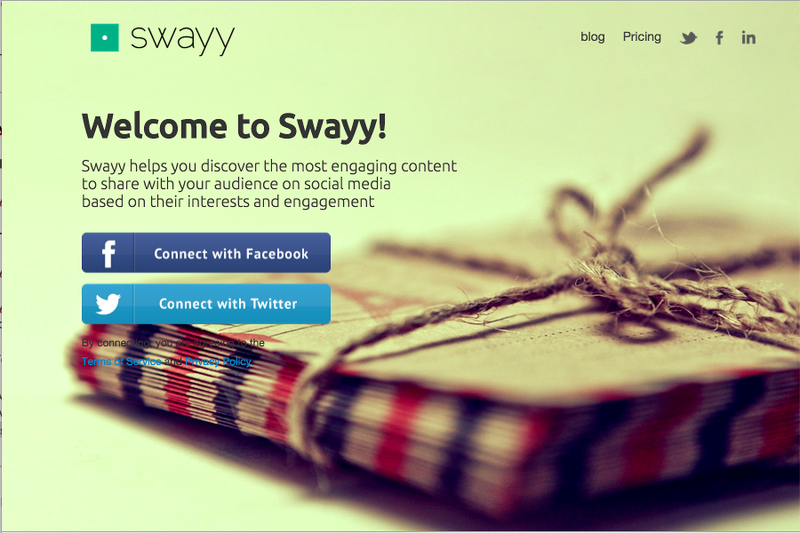 Swayy changes all that by finding the best articles, videos and infographics that are relevant to your target market. Swayy gets even more useful when it provides you with all the relevant hashtags and handles you’re likely to want to share your content with. With social media growth hacking well covered, HitTail is the first platform you’ll want to consider when looking at SEO strategies. One of the best SEO tools on the market, HitTail guarantees to increase your organic traffic by revealing all the promising and underperforming keywords currently hidden in natural search results. HitTail’s unique keyword suggestions can help lead your business become more qualified for search traffic and improve the effectiveness of your PPC campaigns. To further boost your SEO gains, Moz Analytics will help your business discover what links are driving the most traffic to your site, what keywords are working best at the national, city and neighborhood level, and what’s working for your competitors. With this information, Moz Analytics provides useful and actionable insights to enhance your inbound marketing performance and boost your growth. If you’re a true growth hacker, then you know how important it is to measure and test every action you take. 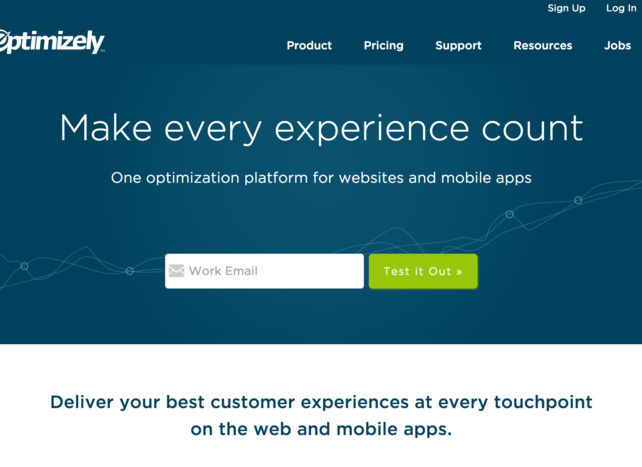 Optimizely gets you creating landing page optimization experiments in minutes without the need for any coding or engineering teams. With these tests, you can stay informed on the efficacy of your growth strategies and dramatically improve your conversion rates. 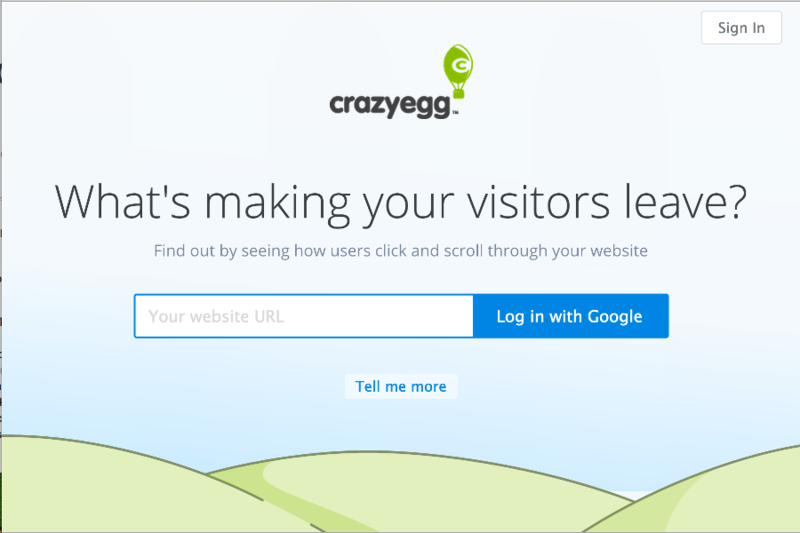 Crazy Egg is one of the coolest analytics tools we’ve ever used. It works like an x-ray on your site, providing heat maps and scroll maps to understand how users engage with your website. You can literally see what’s hot and what’s not. Adjust accordingly and make the changes that increase your conversions. 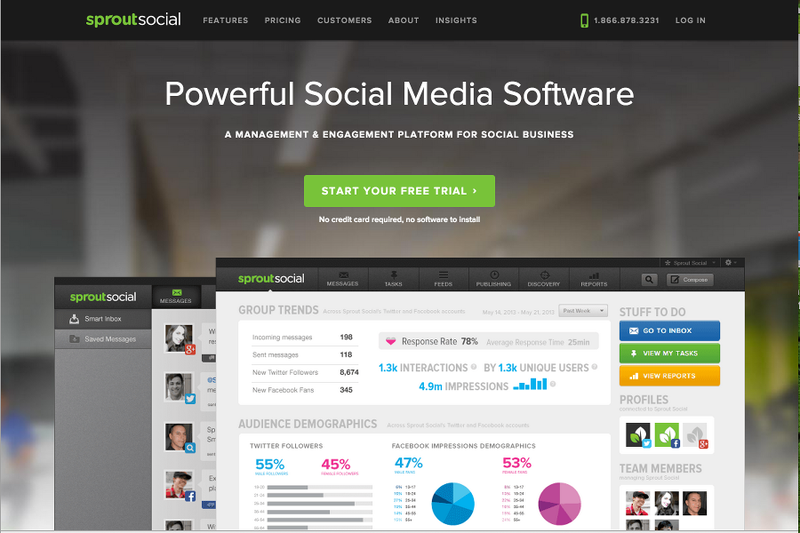 Another fantastic tool to get insights from those who matter most. 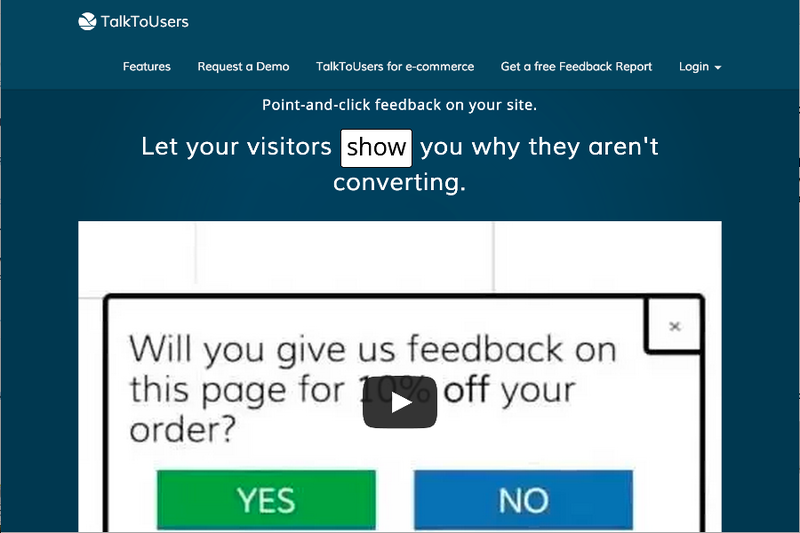 TalkToUsers allows your users to explain exactly what they’re thinking about different aspects of your website by pointing, clicking and explaining in seconds. Say goodbye to annoying feedback emails, say hello to great feedback. 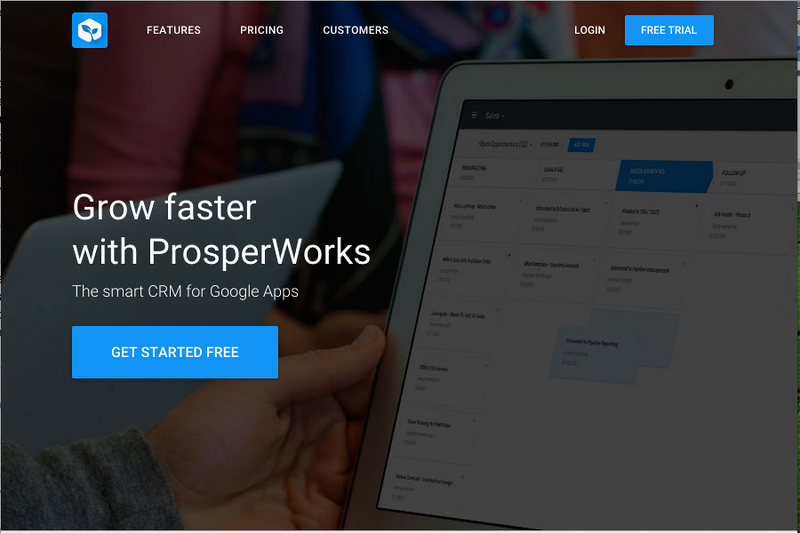 The smart CRM platform for Google Apps, ProsperWorks, formerly known as Stride is one of the best CRM systems that’ll give you everything you need from sales lead to close. What we love about ProsperWorks is the ability to visualize your sales pipeline to predict what’s going to close and when! We’ve tried a lot of different email marketing platforms, but MailChimp is the one we keep coming back to. The ready-made and custom look templates help you to build the perfect newsletters to stay in touch and keep your subscribers informed and coming back for more. You can start off on MailChimp with a free account and as your website subscriber base grows (2000+), scale up to a paid account. 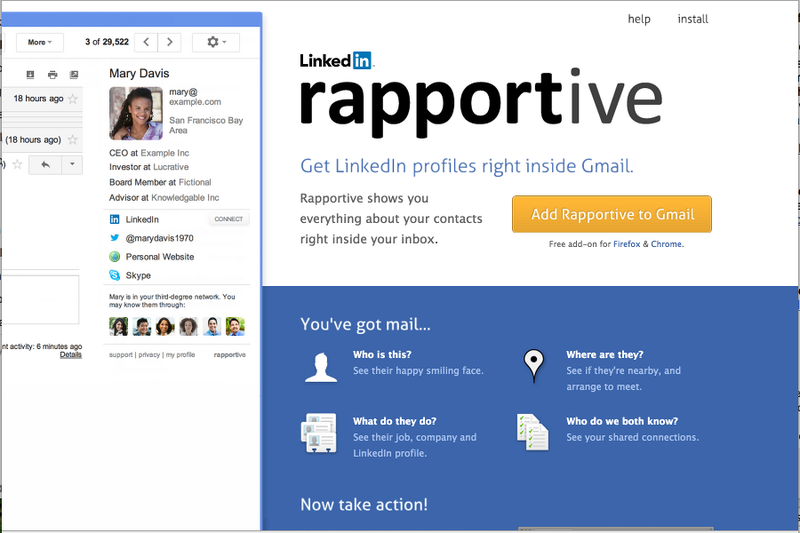 Little known, but incredibly useful, Rapportive is a social CRM tool that shows you everything about your contacts right inside your Gmail. Find out all about the person who’s just sent you a mail — who they are, what they do, and where they are. Scary? We think so, but it’s pretty brilliant for establishing rapport and growing your social network quickly. 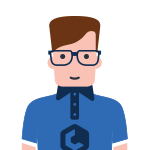 If you’re a SaaS company and you want to get new customers, LaunchBit is a must try. 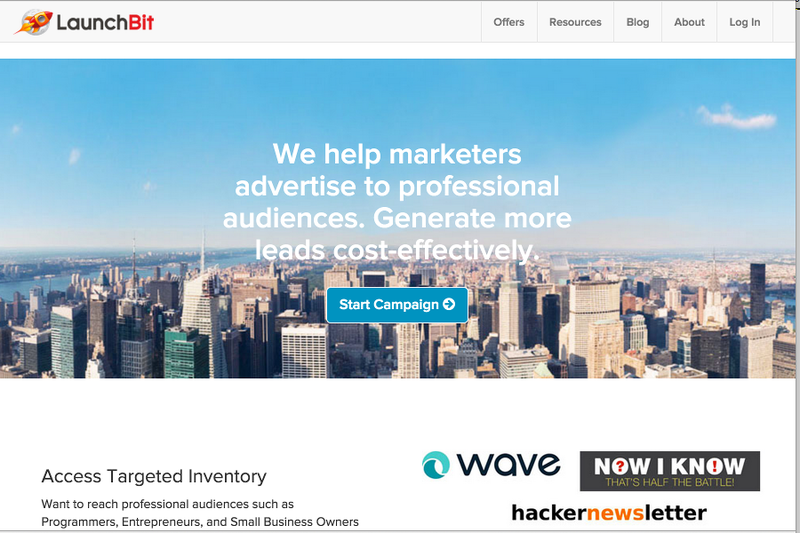 LaunchBit works with B2B advertising exchanges and more than 4000 publishers around the world to assist companies in generating high quality leads through in-email ad placements and targeted blogs. Of all the tools a growth hacker needs, there are few as important as an analytics solution that can both see and understand the entire customer journey. 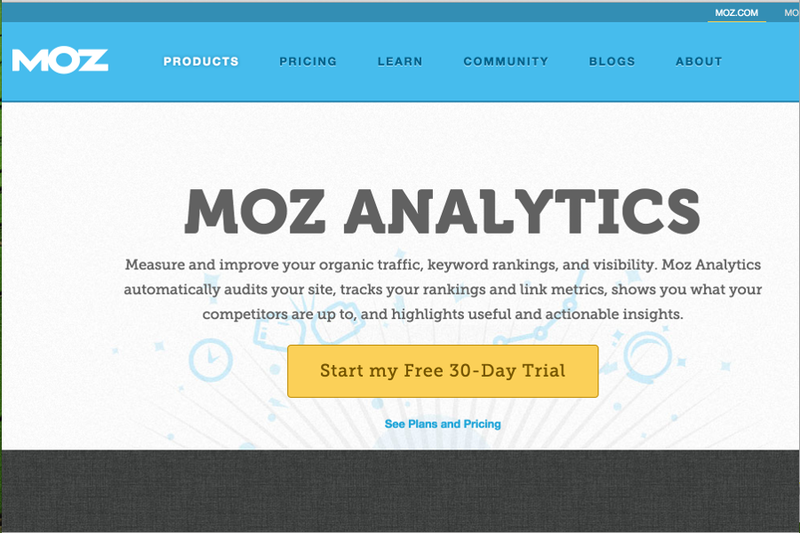 KISSmetrics is that tool. While Google Analytics tells you what’s happening on your site or app, KISSmetrics tell you who’s doing it. 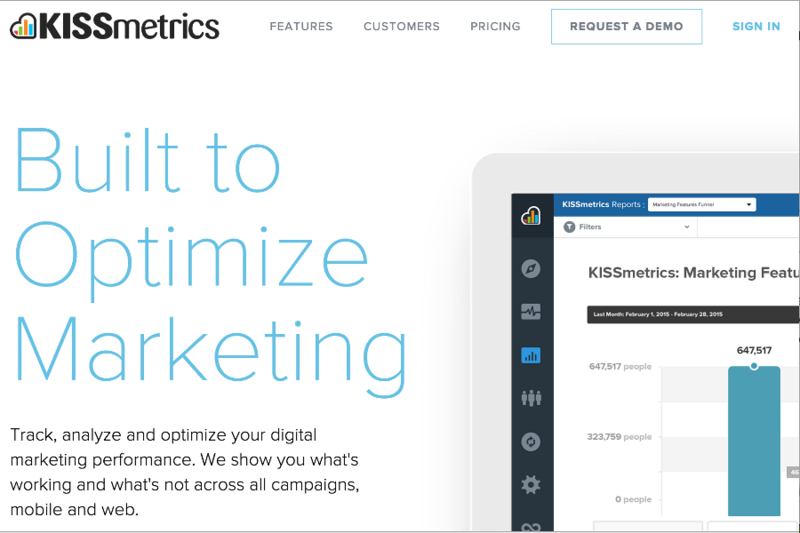 With KISSmetrics you can discover where your best customers are coming from, learn how to improve your site, and begin maximizing your conversions. It’s the ultimate weapon in the growth hacker handbook. Last, but by no means least is Growth Hacker TV (GHTV). GHTV is an educational resource with over 100 episodes revealing the very best growth hacking secrets from the world’s most qualified growth hackers. 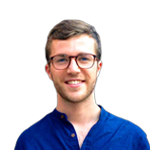 If you want to master growth hacking and the web tools we’ve laid out you’d better make sure you know how to use them. Get trained on GHTV and together with your knowledge and our recommended tools, take down the giants and launch your growth into orbit. Let me know if I’ve missed any of your favorites! In the mean time, check out some of our other popular blog posts – featuring more great apps and how to use them! Nice selection, thanks for that! Growth hacking is making big difference in online marketing. So perfect selection of the tools can make it even much bigger. Thanks for compiling such an awesome tools. I would like to add Asana, Topsy, BuzzSumo and Triberr in the list. Thanks Kulwant, I love Asana and Buzzsumo. Will have to check out Triberr! thumbs up for putting it together. A good alternative to Rapportive, which LinkedIn has made less useful, is Full Contact. Thanks for letting us know, Mark. Good list. I have used almost all of them. While they seem to work well, it really takes a good amount of time before one can get good grasp of those tools. We have spent about 2 years to nail down on a few tools of the ones mentioned here. Crowdfire is risky as it can get your account banned. But it works and easy to use. We tried TwitFox but ended up using Tweetfull as it is way advanced than any such tool and works much better. Buffer (and swayy) are great if you have content to share. Although they both give you pre-vetted content I found that it is not that great to share even a good article if it is not from your own niche. 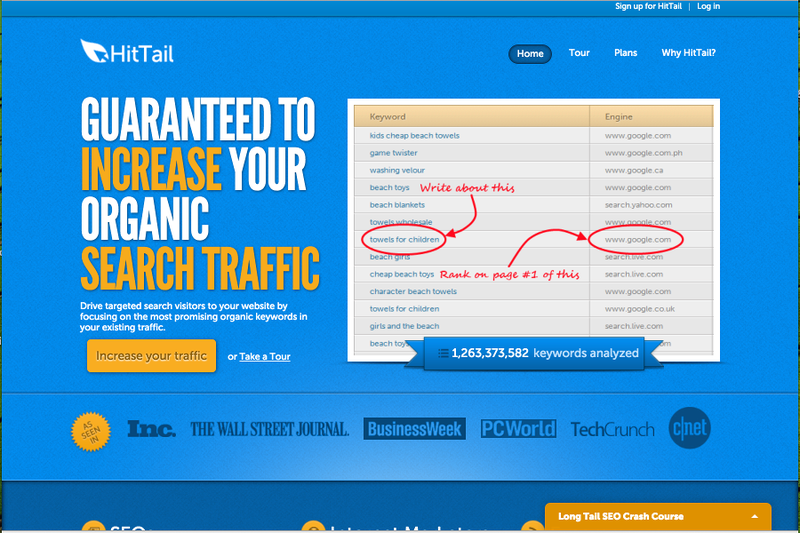 I tried hittail back in the day and quit when Google moved to no keyword policy for organic. I heard they have done something with GWT but I haven’t tried it yet. Website Feedback is decent but then any of the chatting programs are. I used one of their competitors but never saw any advantage. 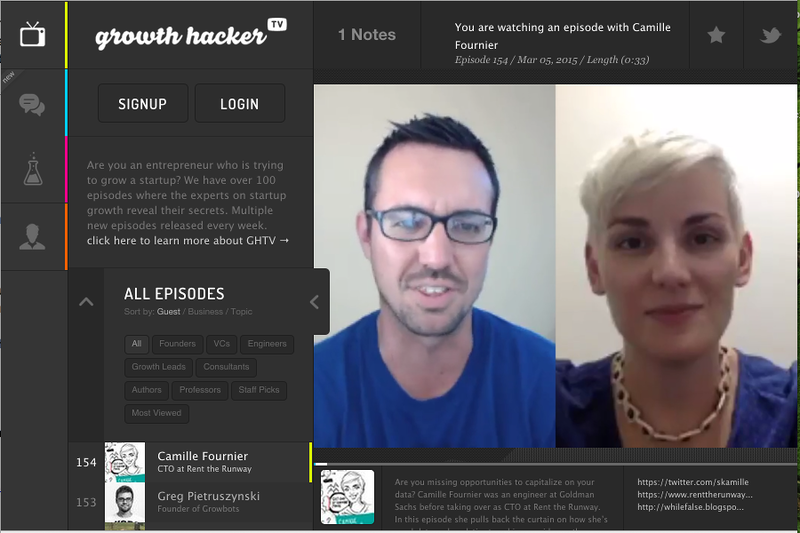 Growth hacker TV has some really good interviews for one to watch. Finally mailchimp is where I hang my hat for email marketing. Great feedback, thank’s Aaron. I agree that it takes some time to master these tools, but the learning curve is pretty quick given the intuitive nature of each tool. All the best in your ventures. Thanks Aaron and Chris. Please post any new pointers/updates? Great selection of apps! Thanks! Great compilation and so detailed. Well researched. Very helpful post for beginning bloggers like me! I just started using Crowdfire yesterday and I’m very happy about the results. Will definitely check out the other tools. Thanks! Great post, really informative! There are a lot of amazing tools here that I’ll definitely keep in mind for the growth of my Twitter account. 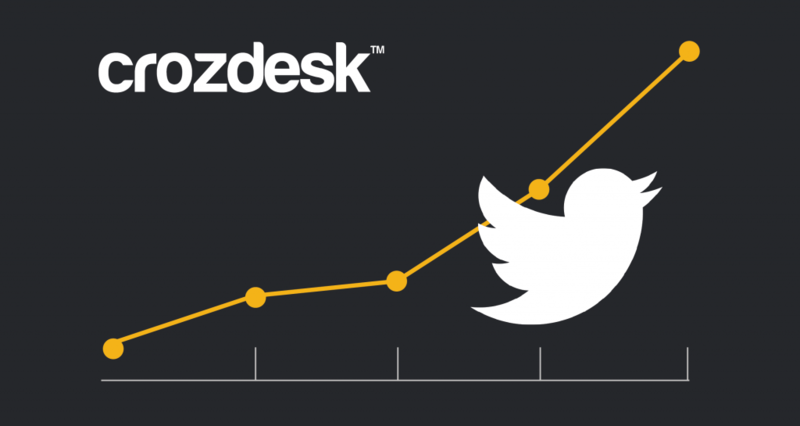 What are your thoughts on tools like Tweetfavy I’ve been using it for quite a while now and it really helps me and my business gain a lot of new followers at a rapid pace. Have you tried it out yet?